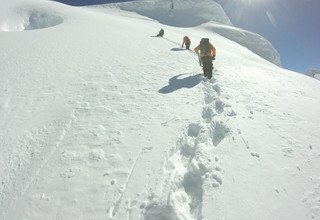 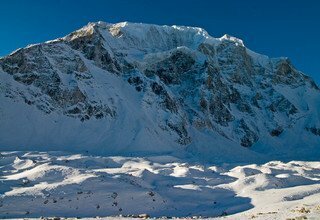 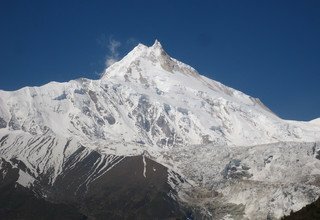 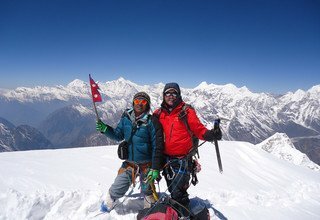 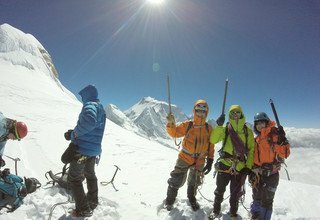 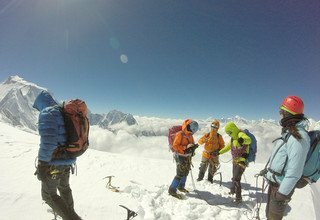 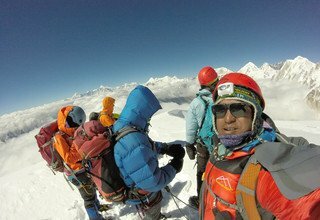 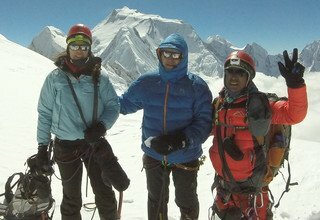 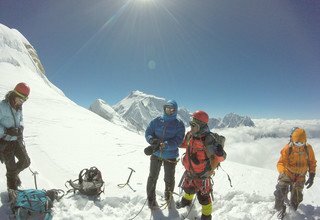 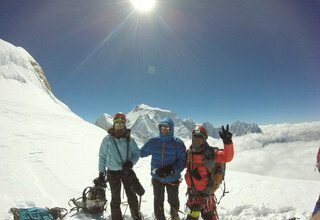 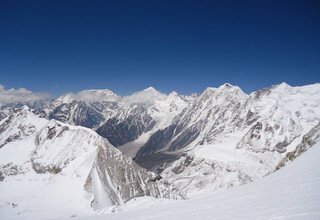 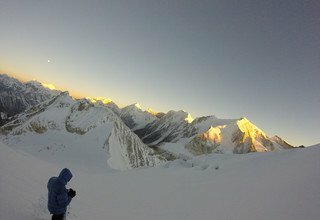 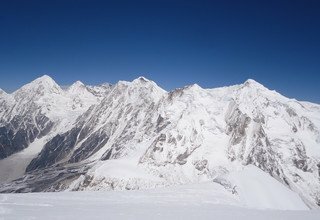 Larkya Peak Climbing offers you to traverse a recently opened trekking route by the Government of Nepal in the Manaslu region. 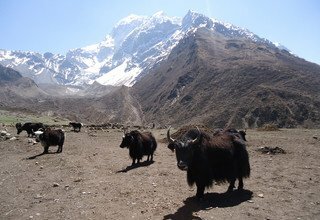 The journey rewards us with the pristine natural beauty along with the combination of rich culture and diverse biological diversity. 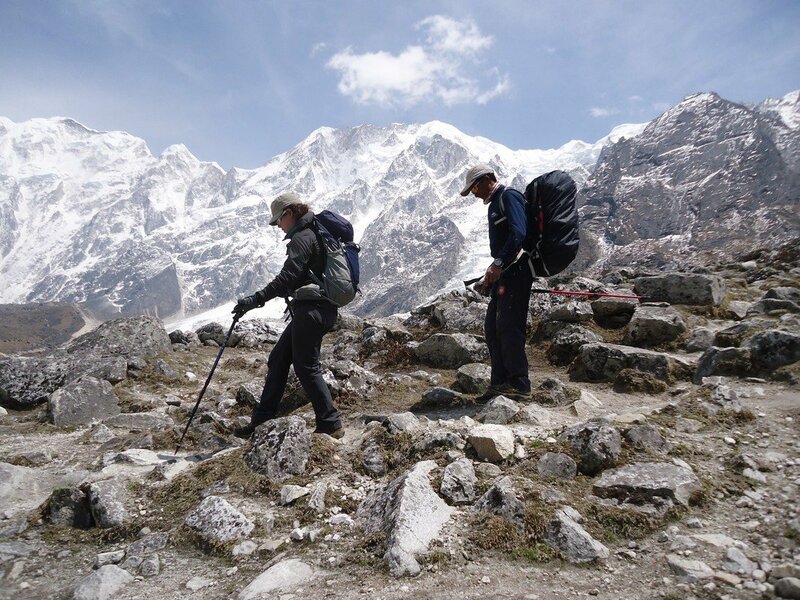 It is the trail along the mystical land of the diversified culture and ravishing bio-diversity. 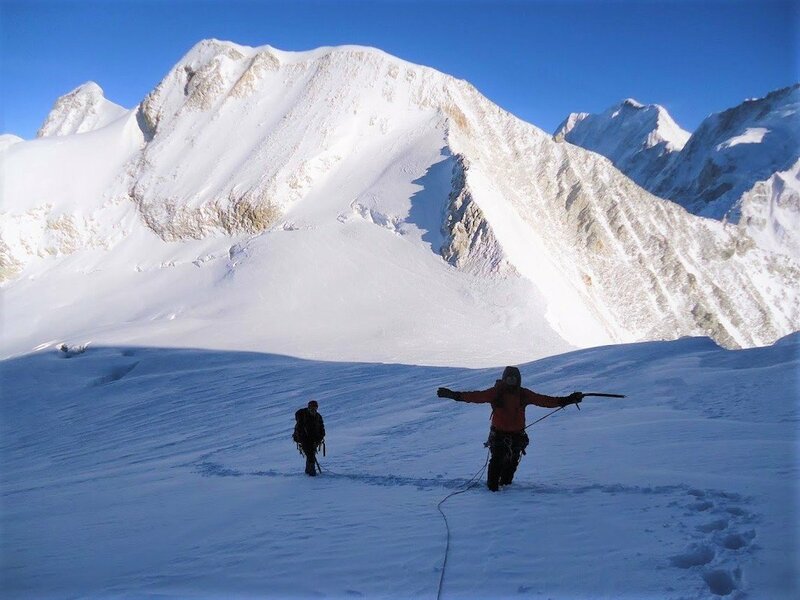 Considered to be the great option for the ones who desire the thrill of a strenuous climb, Larkya Peak Climbing is a wonderful trip through ethnic villages offering your insight upon their history and heritage. 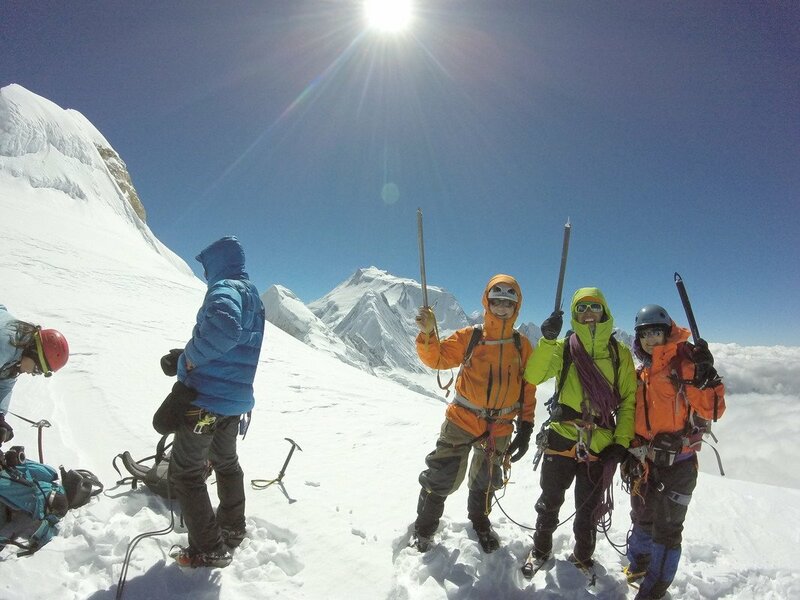 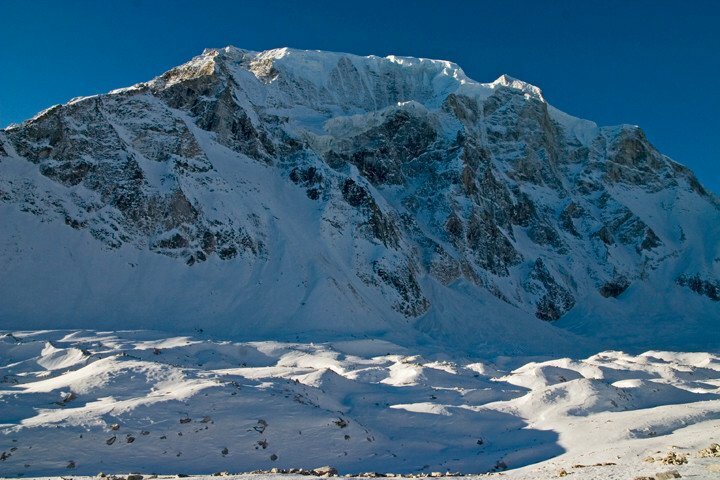 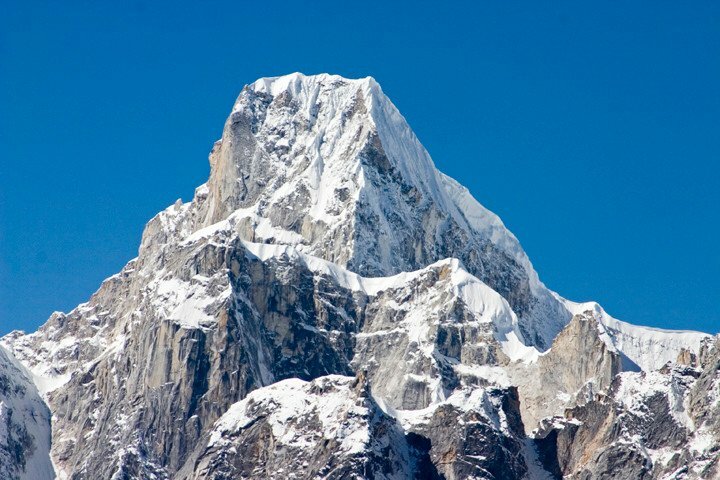 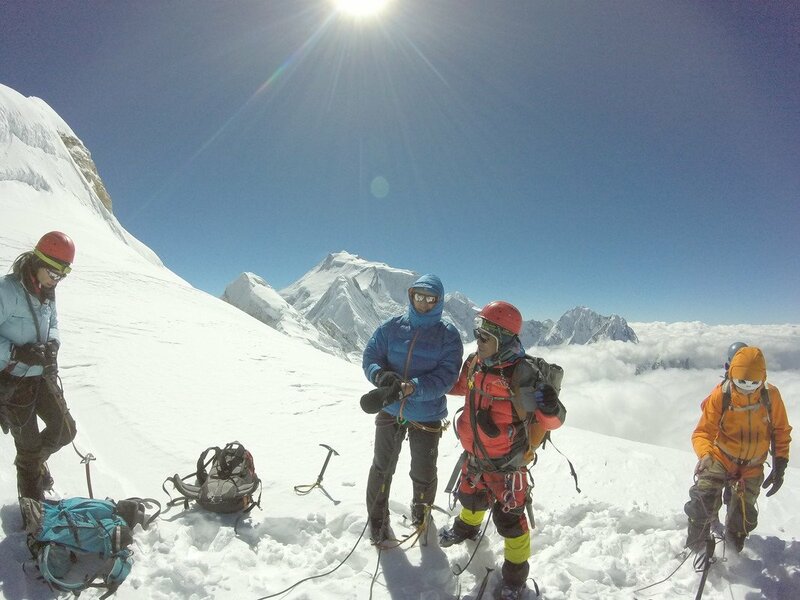 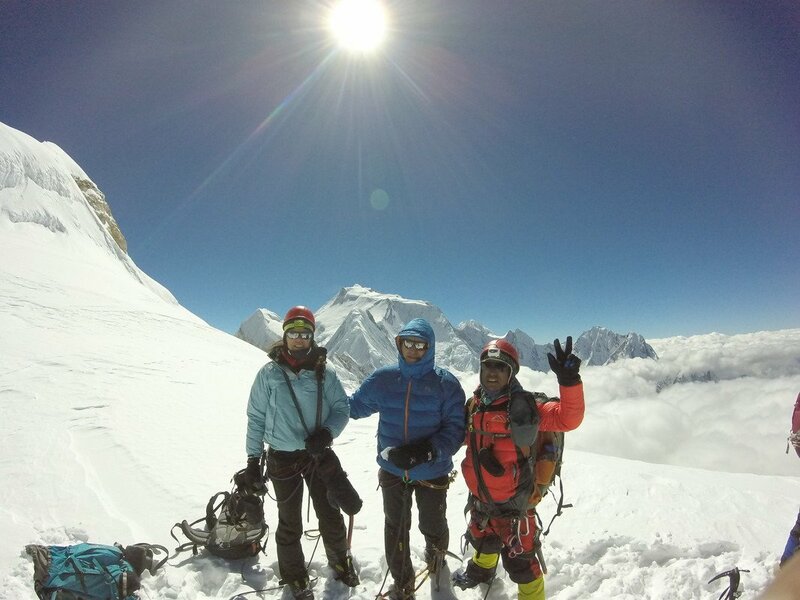 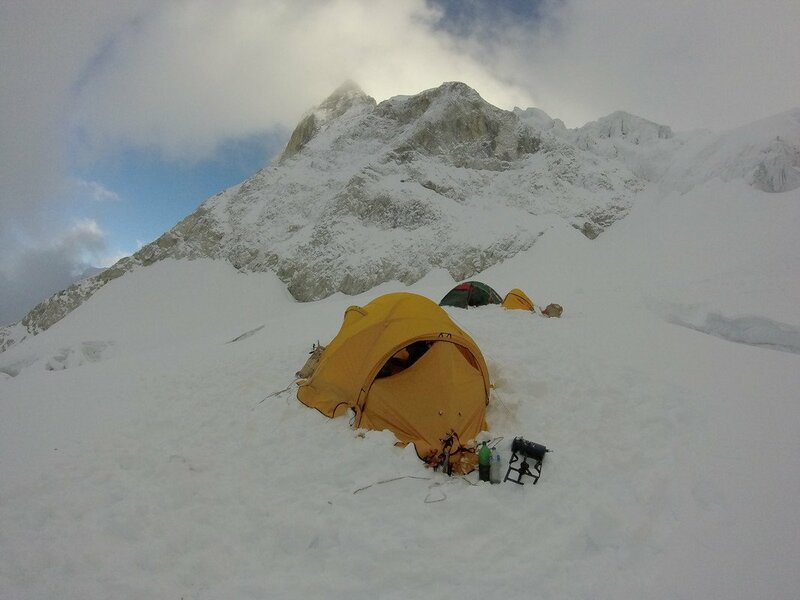 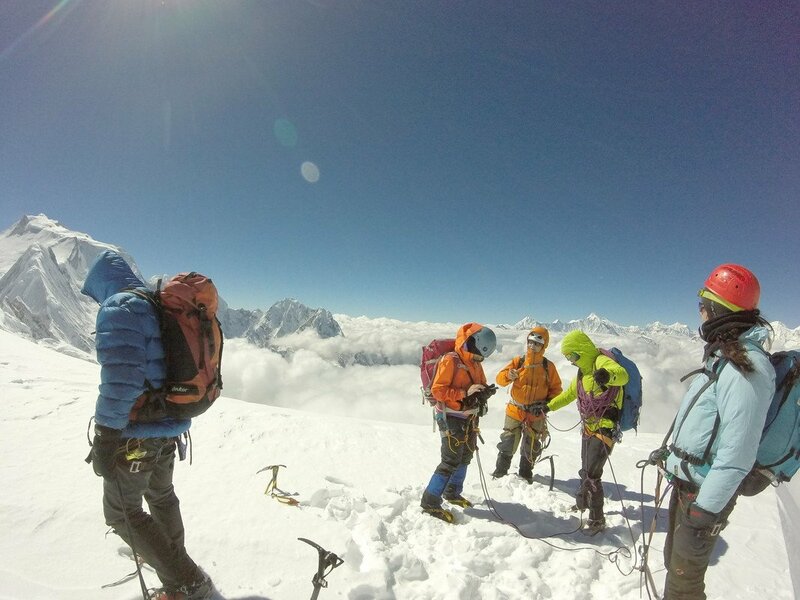 Situated in the western part of Nepal in the Gorkha District, Larkya peak climbing is a rigorous journey to complete. 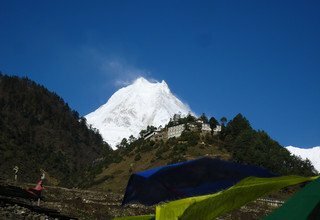 Larkya Peak climbing starts with a scenic drive to Arughat Bazaar from Kathmandu. 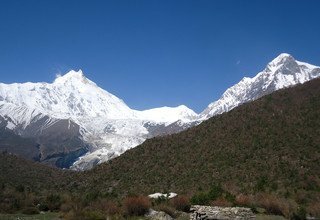 The trail follows the Soti Khola and crosses many small villages like Jagat, Deng, Namrung, Samagaon, and Samdo on the way. We will also cross many green lush forests with the views of high mountains on our way. 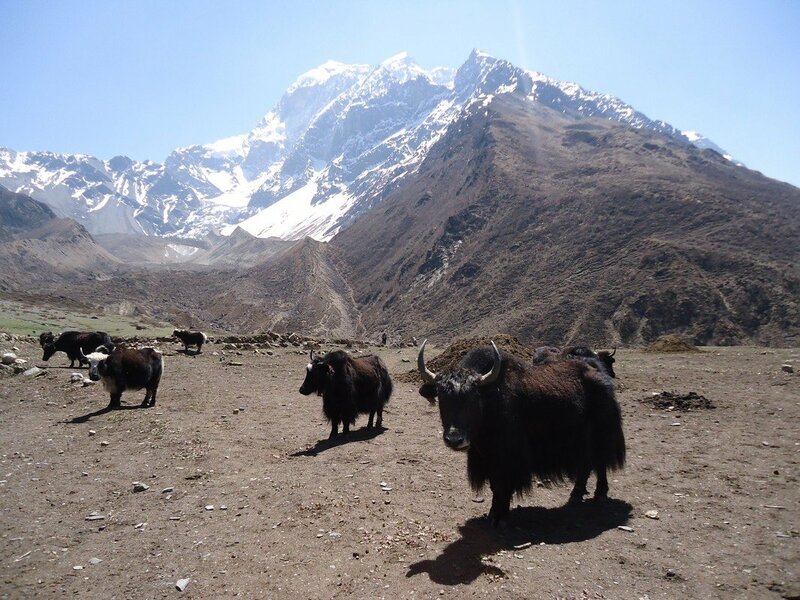 The local villages on the way offer us to explore their culture and customs, monasteries, prayer flags, the prayer wheel, and prayer walls. 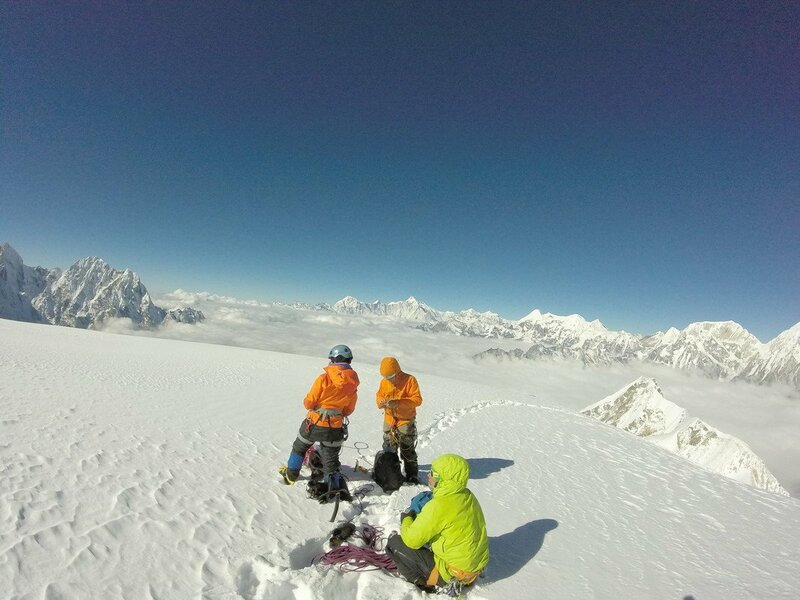 On summiting the Larkya peak the magnificent views of the high mountains renders the trek to be fascinating and unforgettable. 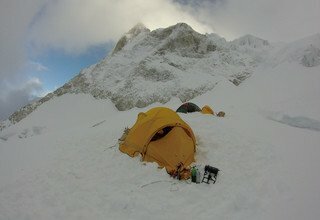 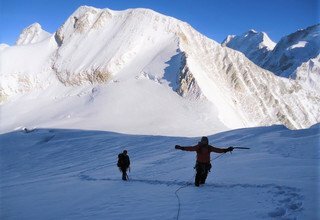 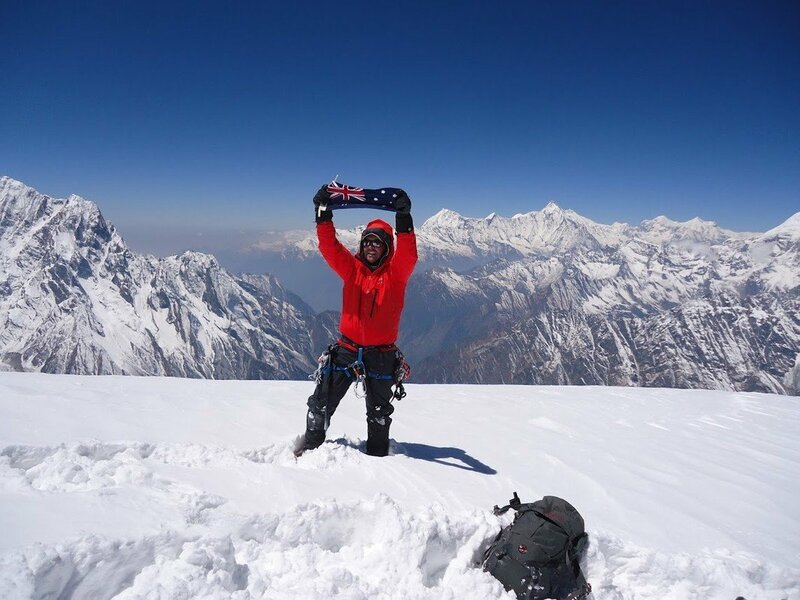 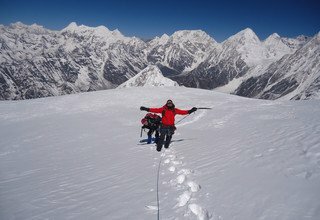 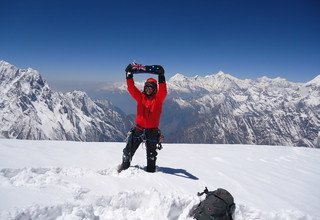 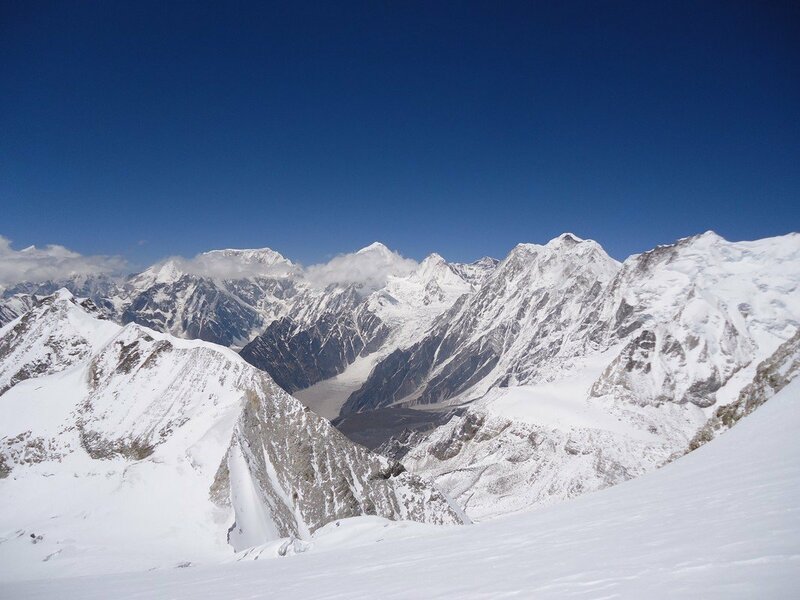 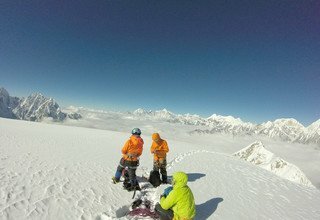 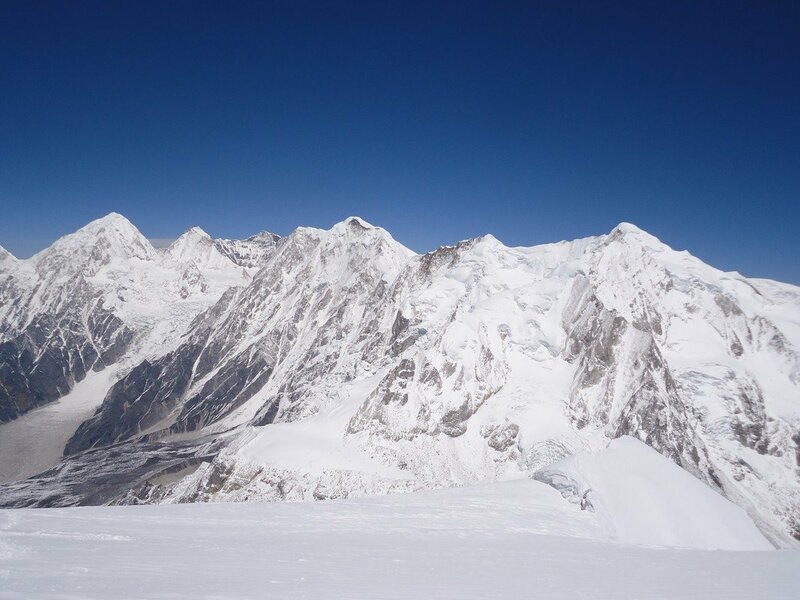 As Larkya Peak is one of the least climbed the peaks in Nepal, mountaineers and adventure seekers fancy the journey to the peak to quench their thirst for the adrenaline rush and exhilarating climb. 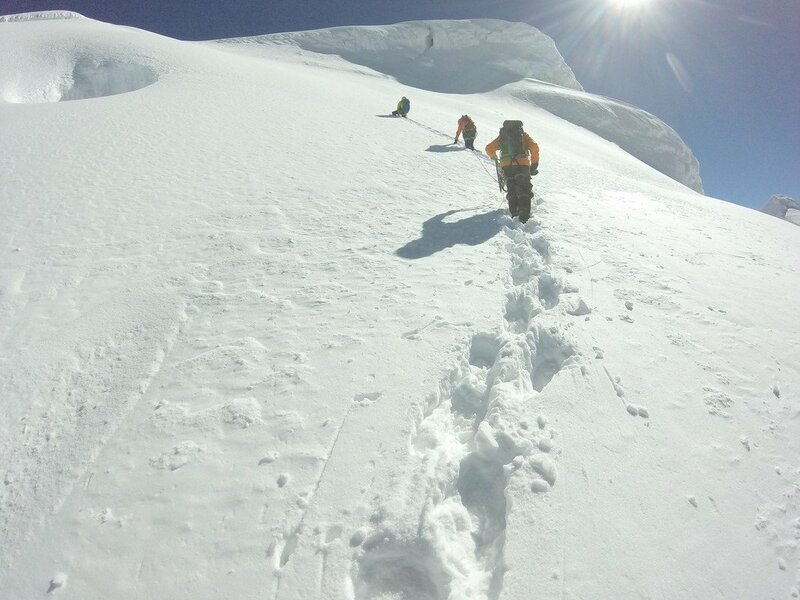 The trail, being difficult and challenging, one needs the good level of fitness with prior mountaineering experience. 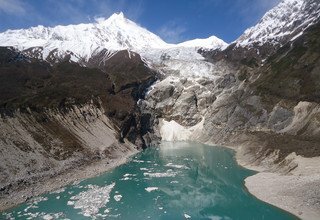 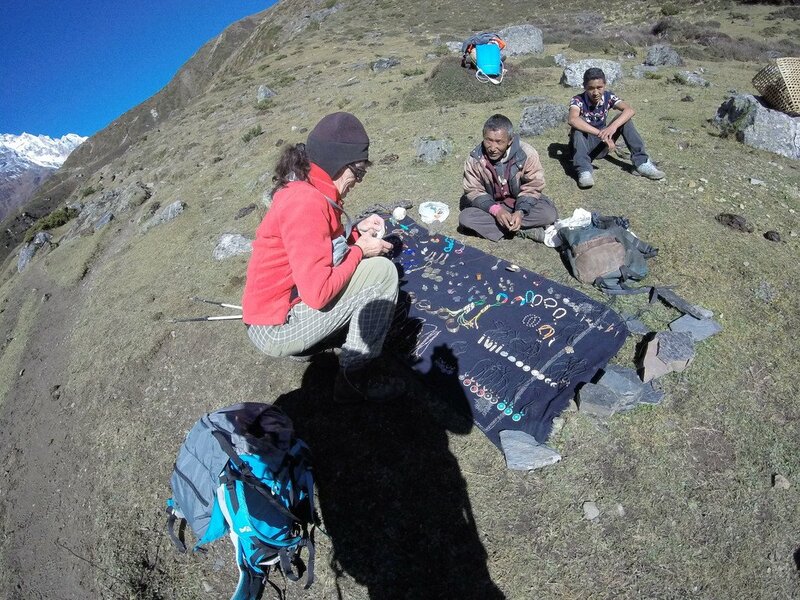 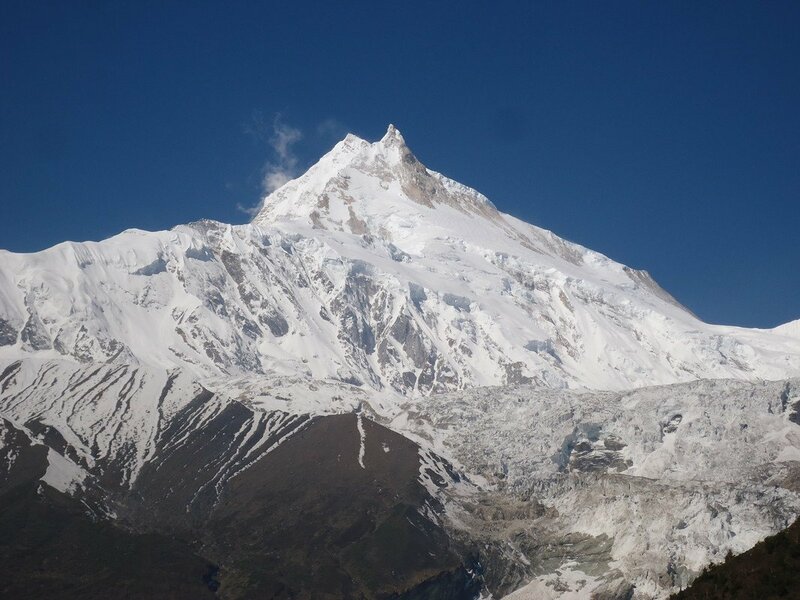 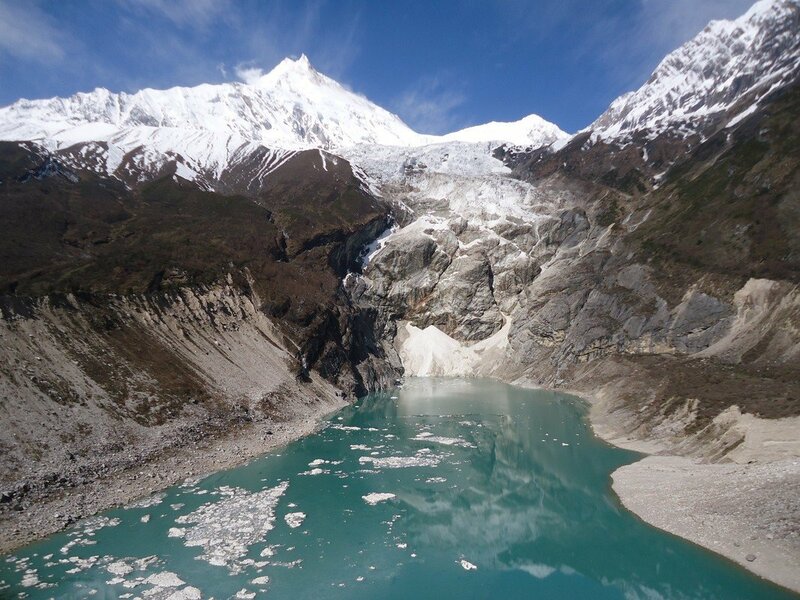 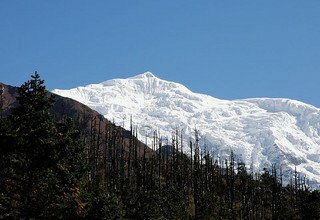 The peak climbing journey takes you through villages with massive Buddhist faith and Tibetan-influenced culture to the top of a magnificent peak in the Manaslu region all the while never failing to amaze you with the rich bio-diversity in the route along the trek. 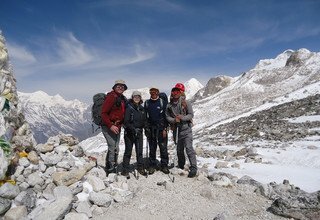 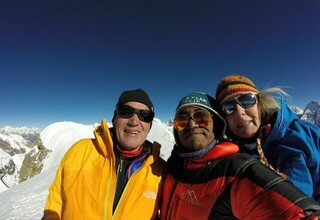 Swiss Family Treks and Expedition has been one of the leading companies in the tourism of Nepal. 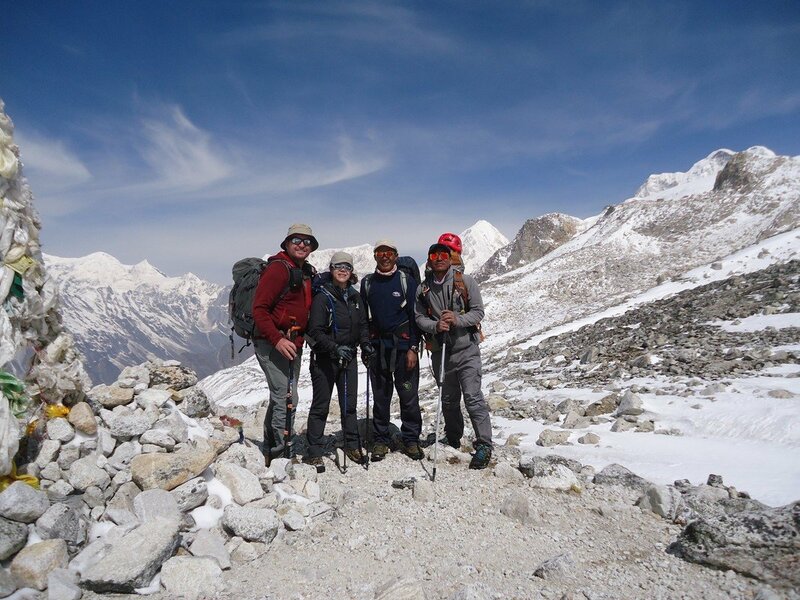 With proficient team and years of experience, we design the itineraries keeping every demands of the clients in mind. 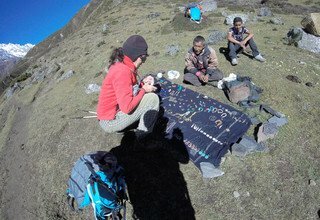 We provide excellent transportation and accommodation facilities along with English-speaking guides to help you have a great experience.